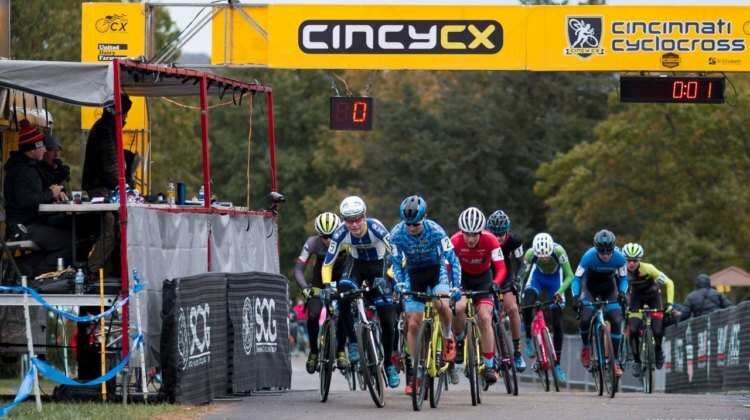 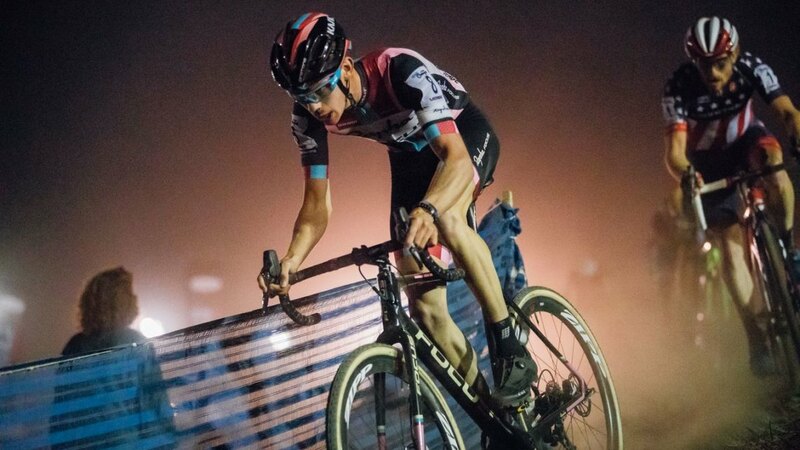 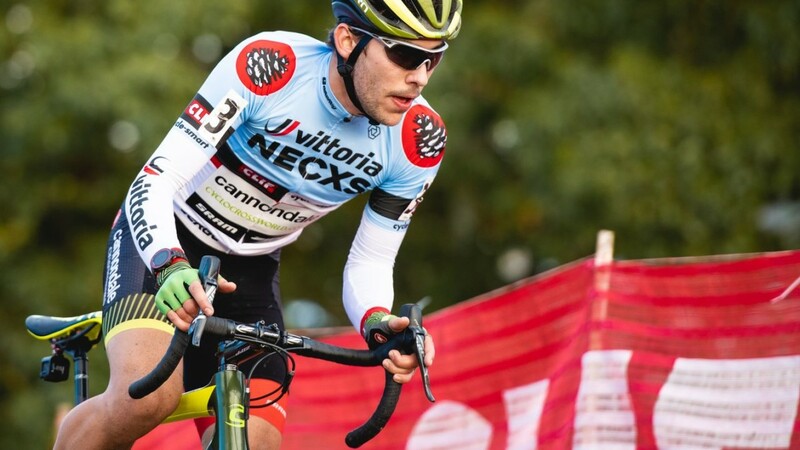 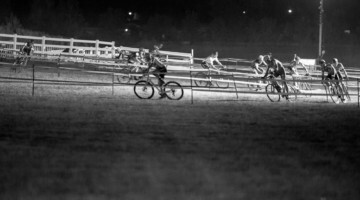 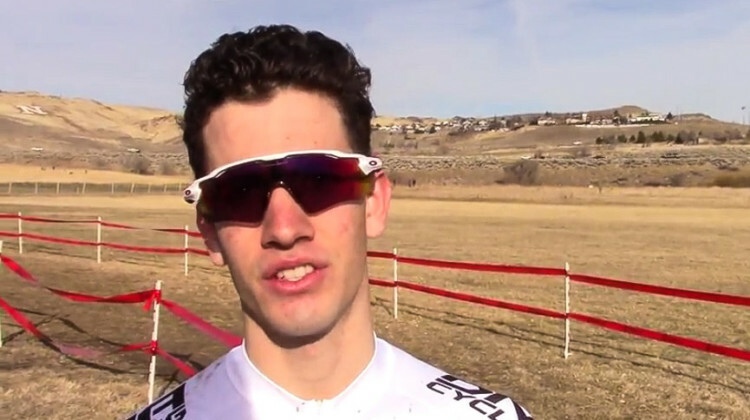 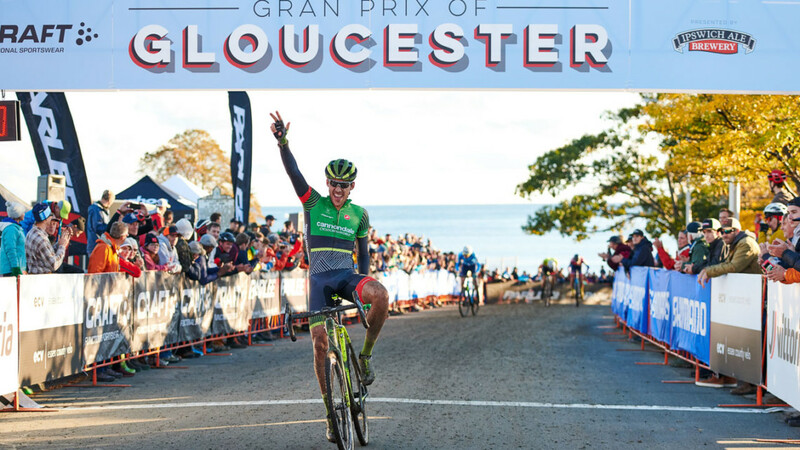 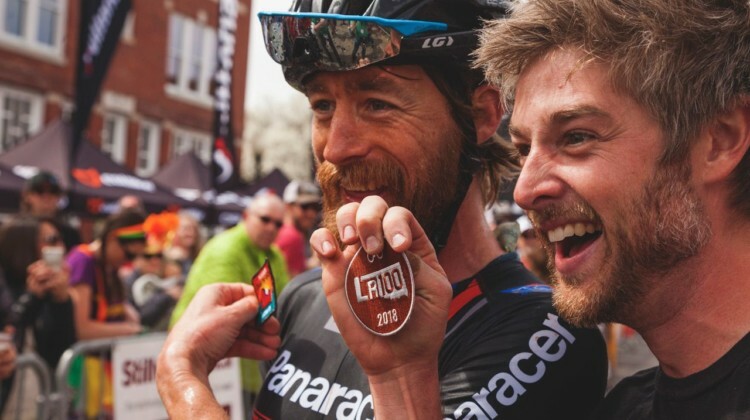 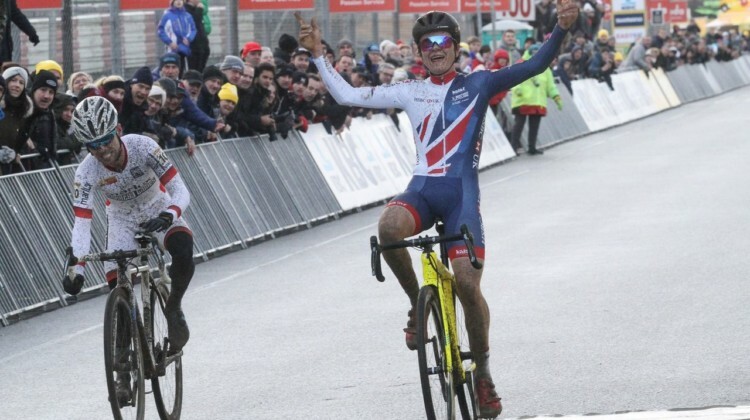 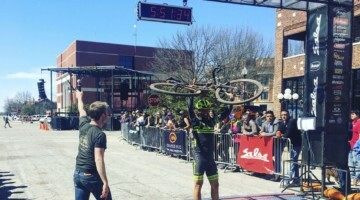 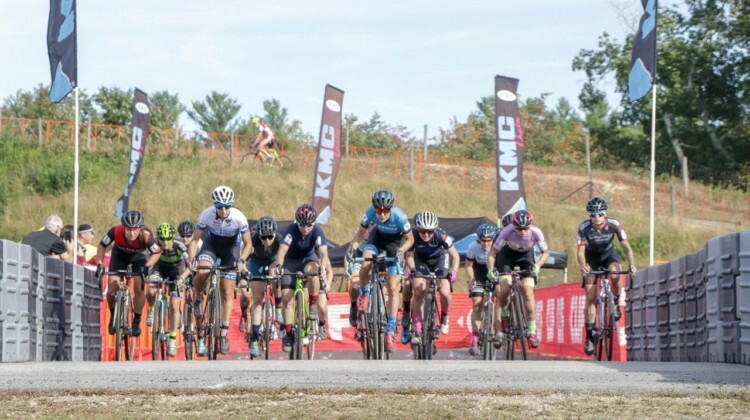 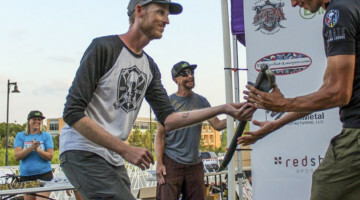 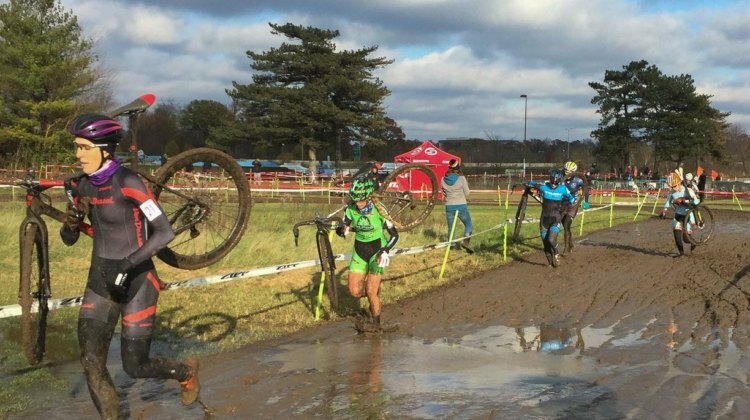 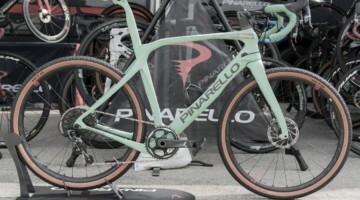 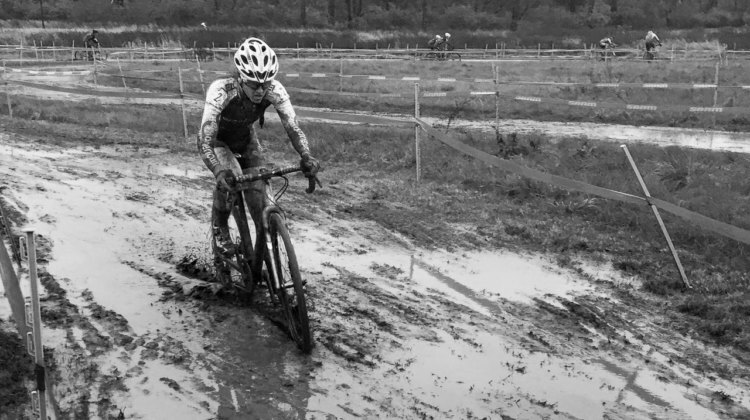 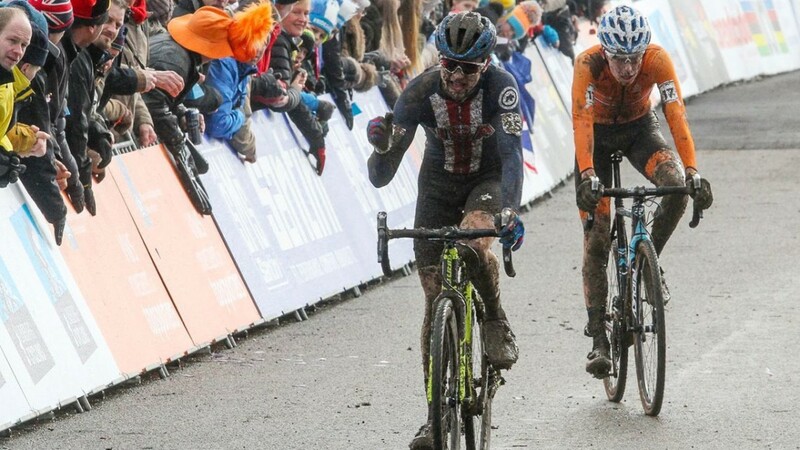 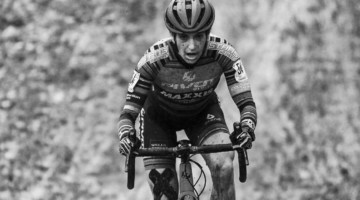 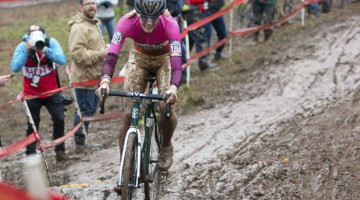 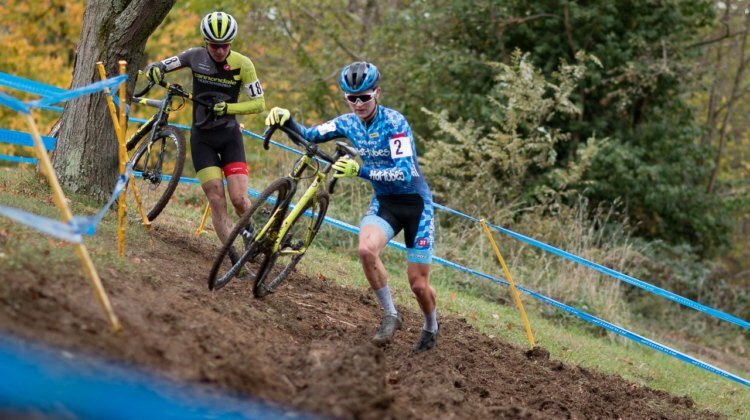 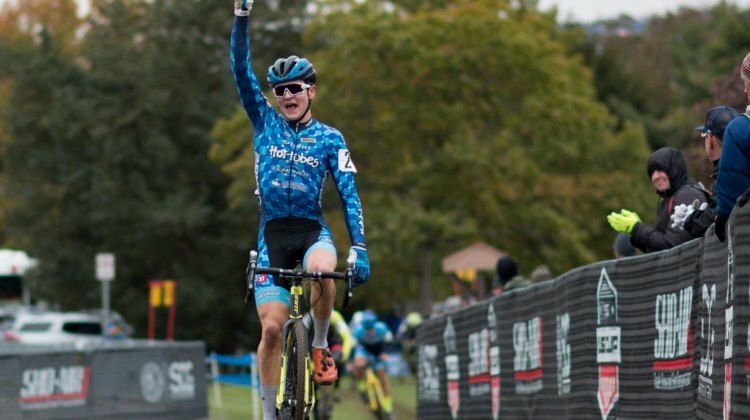 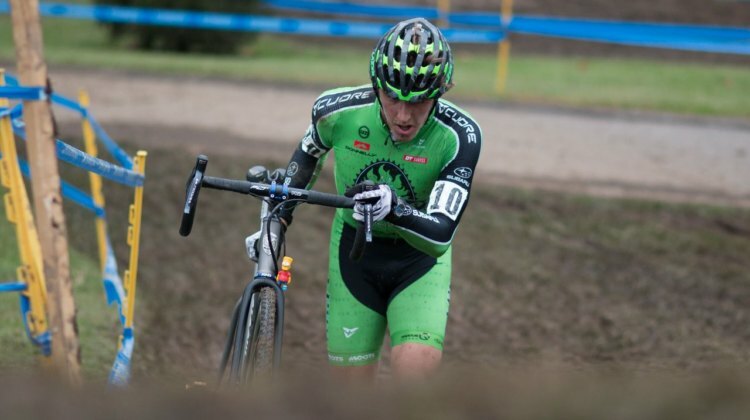 While many top American racers were in Iowa, Regina Legge and Lane Maher took advantage and secured UCI C2 wins at the 2018 KMC CrossFest in Connecticut. 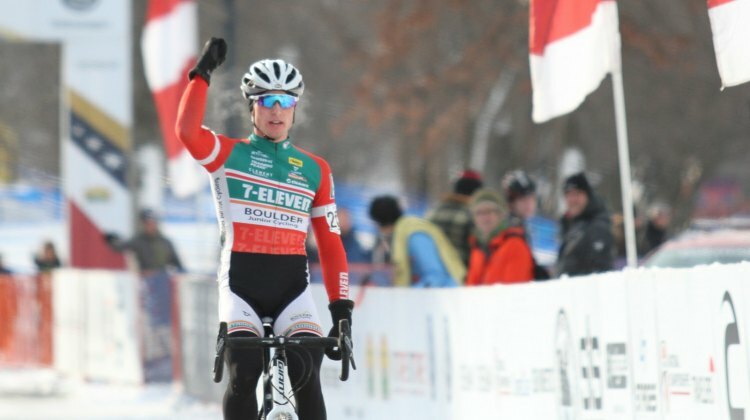 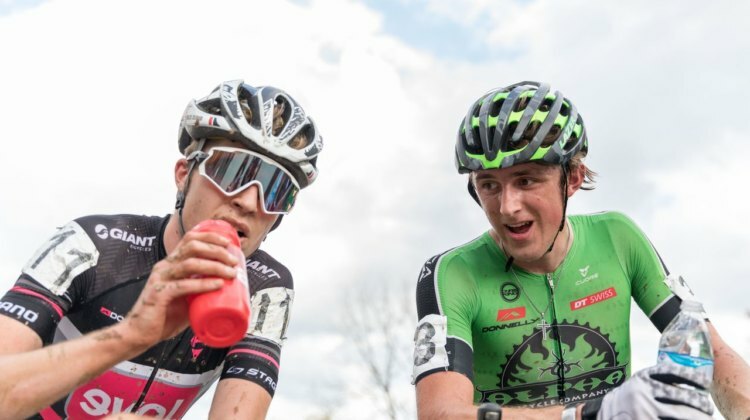 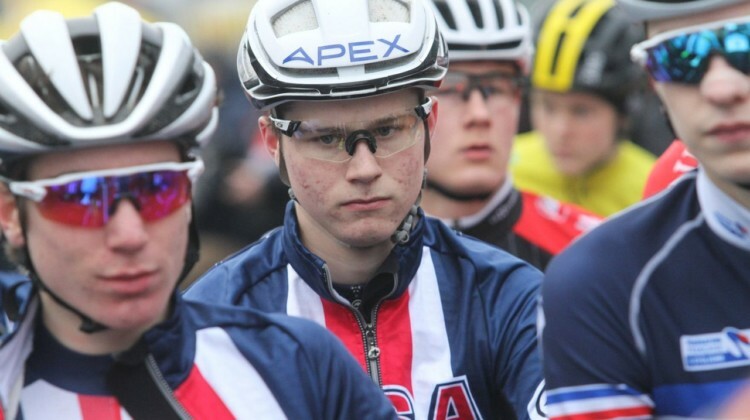 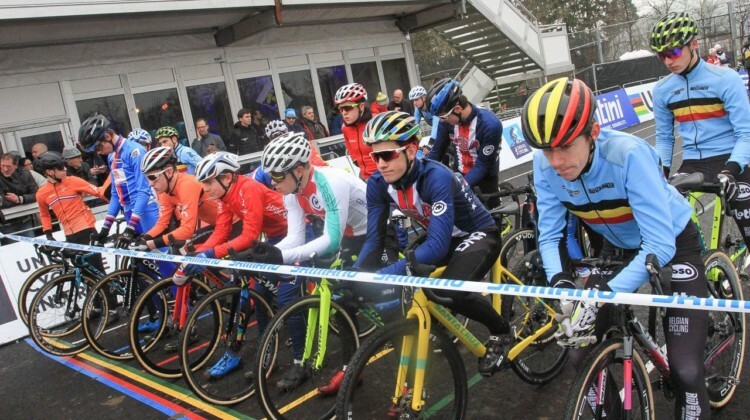 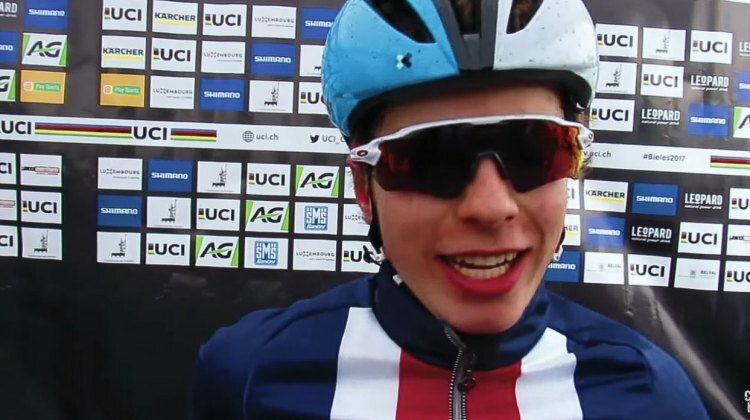 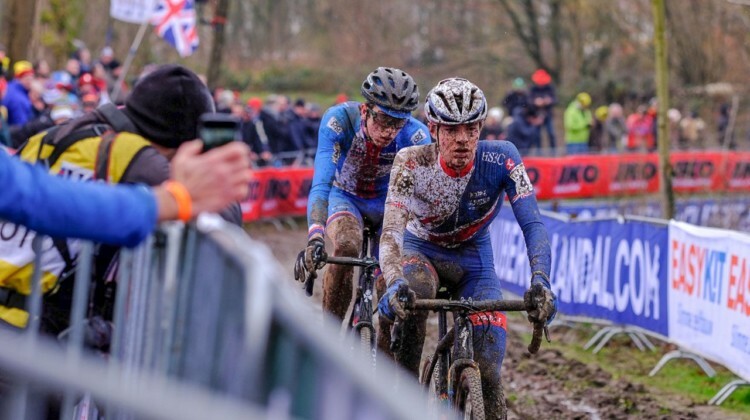 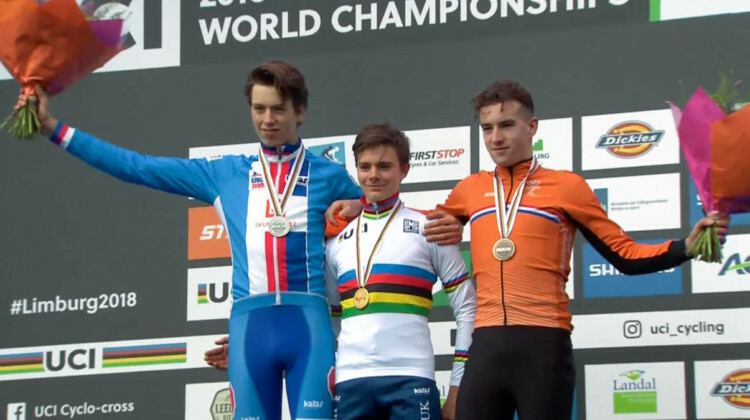 Gage Hecht took 14th in the U23 race and Lane Maher 17th in the Junior race at the 2017 World Cup Zolder. 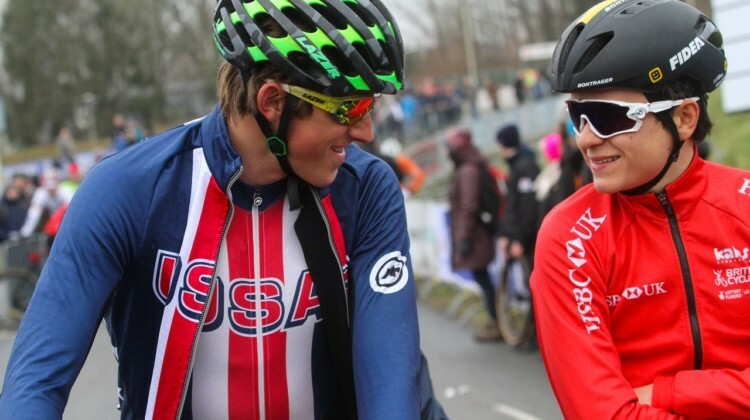 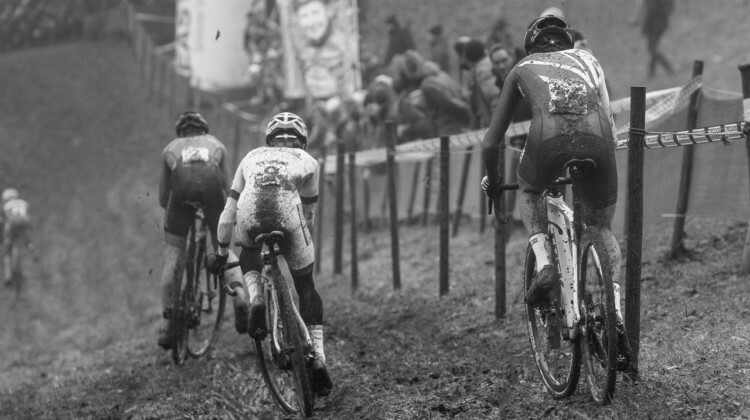 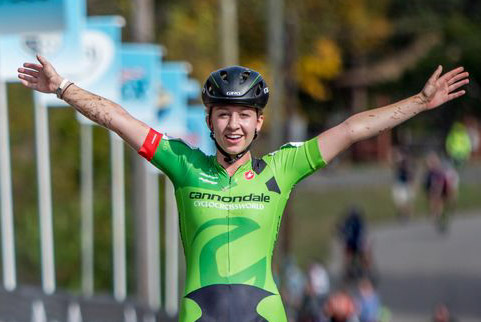 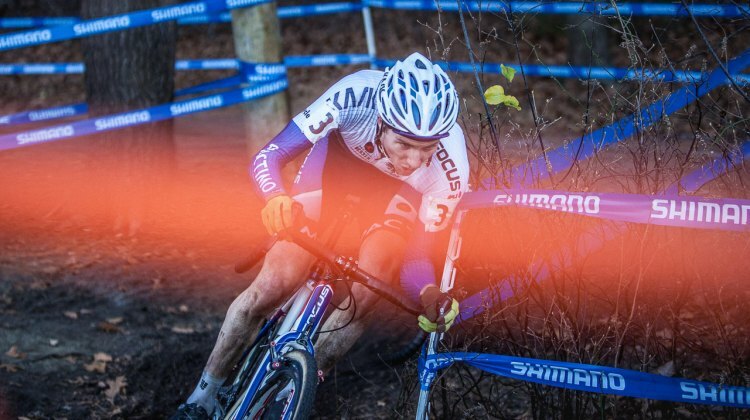 Get full U.S. and Canadian results from Zolder.